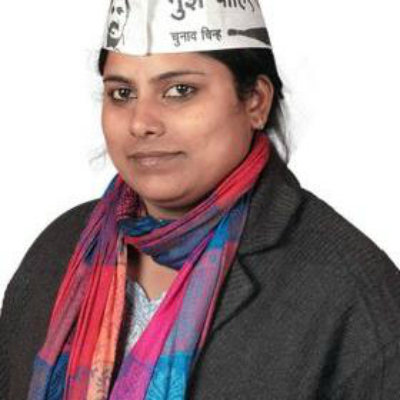 Delhi Police today said it was investigating a complaint against AAP MLA from Rohtasnagar Sarita Singh who was accused by a man of taking money in the name of providing government jobs, a charge termed “baseless” by the legislator. “One Shakeel with two persons came to Welcome police station today with a complaint that MLA Sarita Singh took money from him in the name of getting him employed. 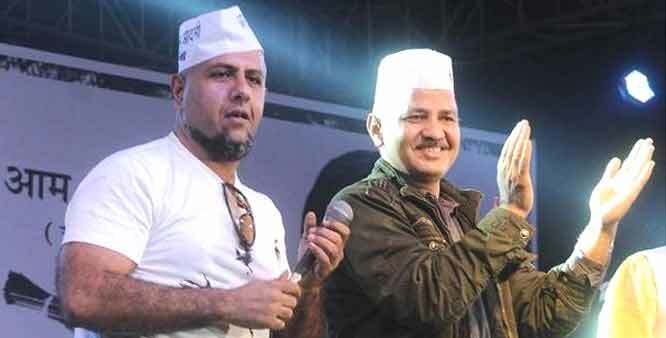 The trio have alleged that they paid Rs 9 lakh to the AAP MLA for getting job and the complaint is under investigation,” said A K Singla, DCP (north east). Shakeel, in his complaint, claimed to be an AAP activist. Sarita, however, accused Shakeel of “forging” her signature, using her letter pads and “duping her off” Rs 7.5 lakh. She also said that Shakeel was “expelled” by the party for these acts. In her complaint to the police, she said that Shakeel was assigned to instal street lights in Welcome area but later she came to know that he was “taking illegal commission” for getting work done from locals. “Further after making enquiries from BSES, I came to know that he got sanctioned Rs 7.5 lakh by showing my letter pad and putting my forged signature on stamp paper,” she said. 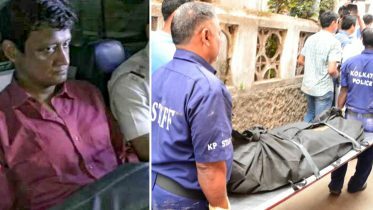 Both Shakeel and the MLA have also accused one another of issuing death threats.The complaint has been lodged by the MLA at Man Sarovar Park police station for registration of an FIR against Shakeel. “The complaint by MLA Sarita Singh has been received and we are looking into it,” said a senior police officer. 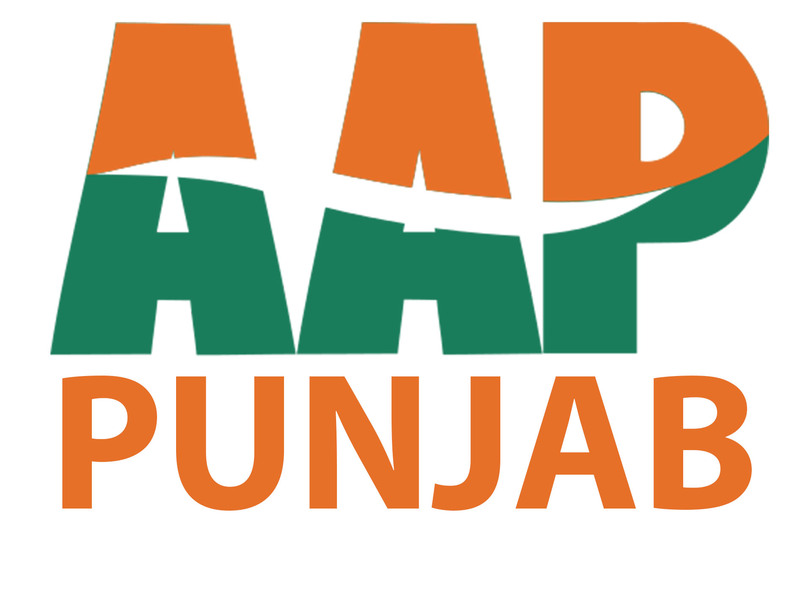 The MLA was previously booked for misbehaving with a Delhi Police official last November. Singh allegedly hurled abuses at an assistant sub-inspector, when he got into an altercation with the MLA’S driver. Be the first to comment on "AAP MLA Sarita Singh caught in bribery case Delhi Police registers complaint"